IE Grapevine Writer Kris L. Knott writes about one of his favorite bands, The Skariginals. 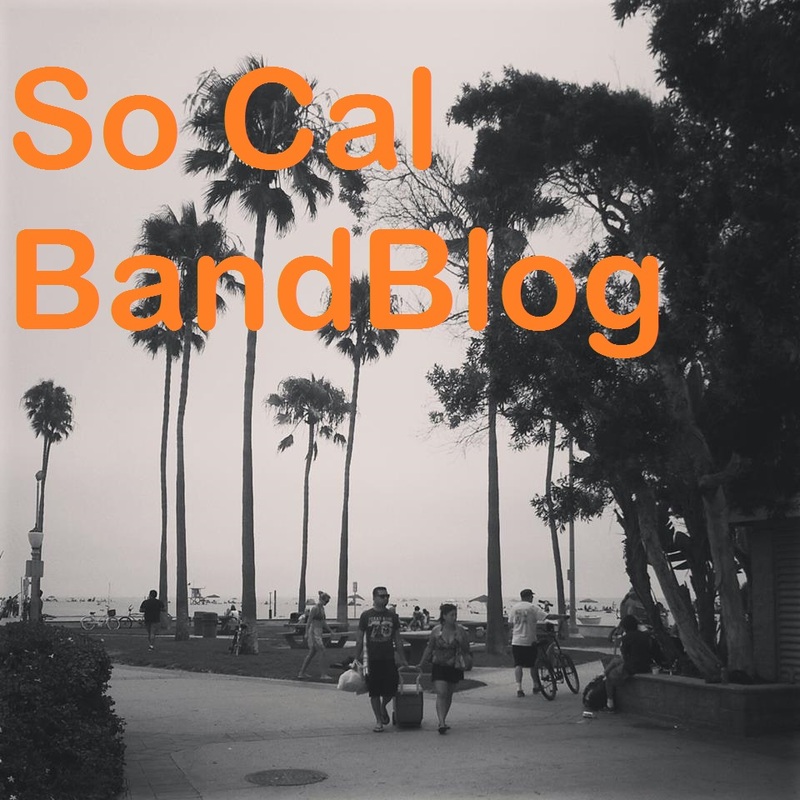 Southern California Ska band The Skariginals are no strangers to hard work; they’ve been bringing their upbeat and energetic sound to a wide variety of venues since releasing their debut album, Part of Your Balanced Breakfast, in the Fall of 2013. Now the group is doing even more to excite their fan-base with a brand new video and website. The video was for the band’s song “Magic of the Moment” and was released via their official Twitter and Facebook accounts Tuesday, January 11, 2014. The song expertly blends bass, drums, saxophone and other instruments for a dreamy vibe that seems perfect for the video’s beach setting. Band member Brayden Wiggins watches a sunset with a beautiful mystery girl and plays with his bandmates on the pier in this fun and intriguing video. If you like this particular track by the band, be sure to check out their full album, which is available on iTunes and Spotify. Tracks like “We’re Monkeys” and “SkarigiOs Cereal” will have listeners up and dancing because of their fast paced nature while others such as “I Got your Love” will provide the same kind of dreamy sound that’s perfect for hanging at the beach with good friends. The band has a number of shows lined up for the coming months for anyone who might be interested in seeing them live. For more information on the band, visit their newly created website. You can also find all the Skariginals guys on Twitter and Facebook.